Lucent Ceramica is a leading manufacturer & exporter from the arena of Indian ceramic industry-Morvi.We are the hard-core professionals keeping an extensive view to rock the market worldwide. Since years of evolution at the native of clay-art: Morbi, made us an unbeatable brand as “LUCENT CERAMICA”. We envisioned the link, missing between customer dreams & realization.We are successfully meeting the requirements of our clients by manufacturing, exporting and supplying the best quality range of Soluble Salt Nano Porcelain Tiles, Inkjet Glazed Porcelain Tiles . We believe in our high tech manufacturing process and gives our customer to higher value of their money. Our wide range of products are production with the latest manufacturing technologies and under the highest quality standards. 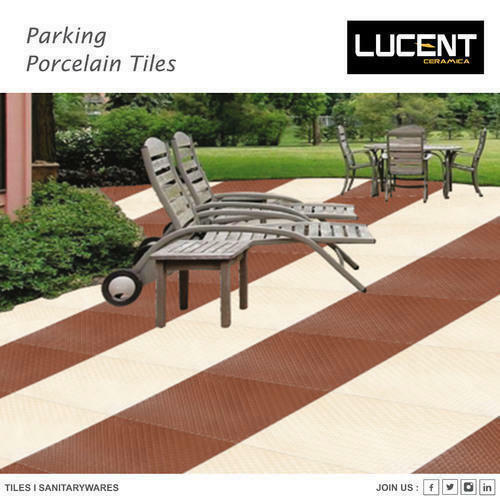 "We firmly believe in healthy business relation by providing a quality product within time every time"
Lucent Ceramica provides new ideas for decorating your home with special all size formats of Wall, Floor & Vitrified Tiles which seem to enlarge available space and enhance the concept of living quality. Lucent Ceramica have own Inspection as well as quality team as well as special designing department that make a tremendous style for ceramic tiles. We are exporting our product across the world and are prominent as excellent quality exporters. A key component of Lucent Ceramica Tiles is Strong Commitment to the Global Consumers.